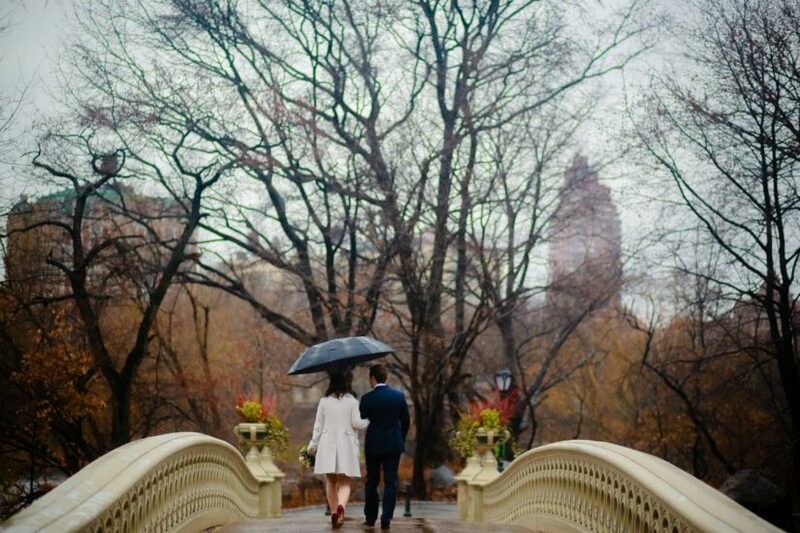 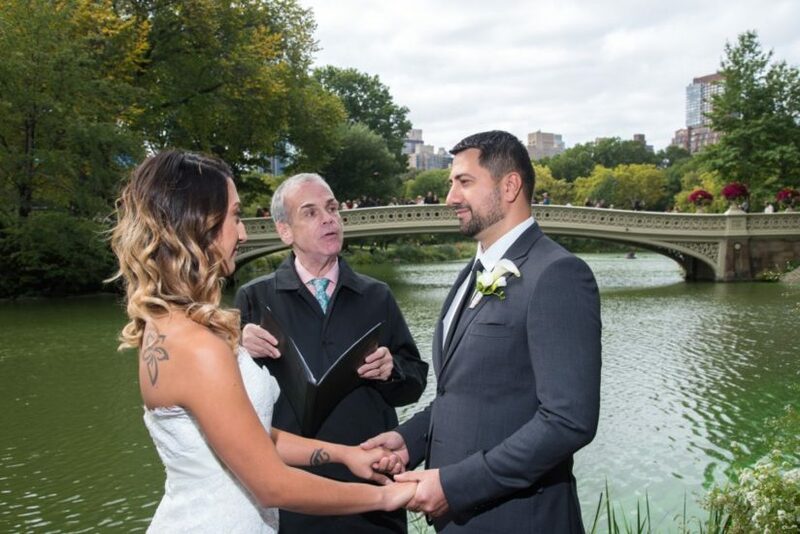 About: One of the most iconic Central Park landmarks, Bow Bridge provides stunning photo opportunities for wedding ceremonies and wedding photography. 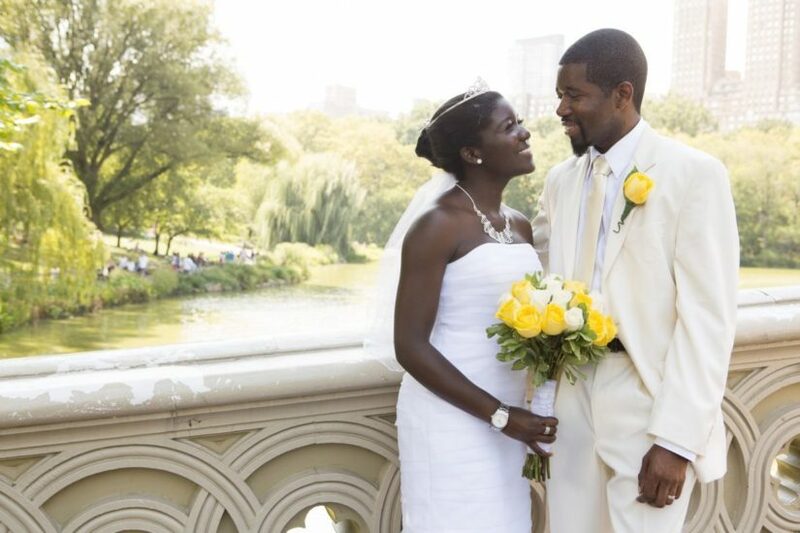 It can be very busy, especially on weekends, so it does not offer as much privacy as other Central Park locations. 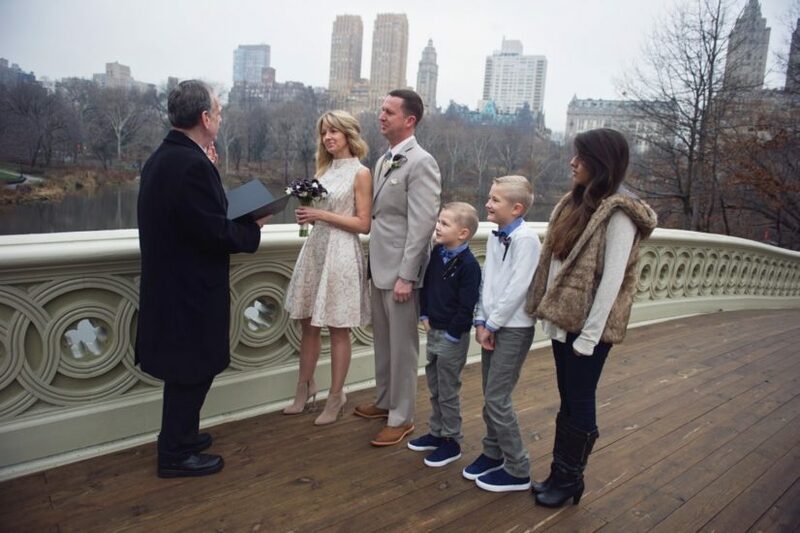 If you don’t mind potential park-goers or joggers passing by your wedding, this is a picturesque ceremony location!